Construction and equipping of a small medical facility, which can provide basic care within the village of Jalasiga. Improvement in nutrition and general well-being through agricultural and health initiatives. Provision of a Community Center for community empowerment through connectivity and training seminars. 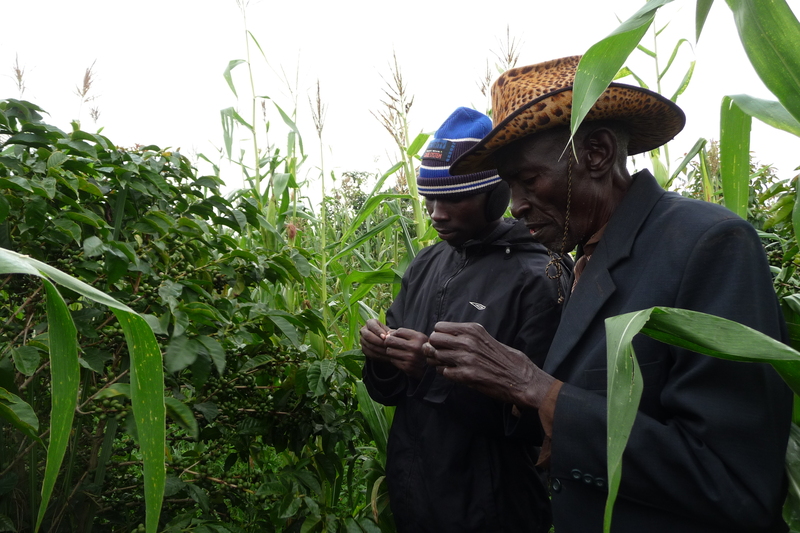 Training in best methods of agriculture as well as household sustainability. Construction and commencement of a small church for the village of Jalasiga where believers can gather for fellowship, training in Scripture, and worship. Community development projects including access to safe drinking water and better roads. Implementation of a women’s program, which provides vocational training and opportunities as well as emotional and social support. Increase the quality of Congolese coffee by equip coffee farmers with latest methods of farming through the implementation of training by agricultural scientists. Commence a small coffee business to purchase coffee from farmers at a fair price, promoting fair trade in the area. Redefined is also networking with international coffee roasters to increase direct farmer access to the world market. Establish small coffee storehouses in rural areas to increase access to the coffee market for remote farmers with limited access to central trading centers. In addition, utilisation of fallow fields, development of a coffee processing plant and networking directly into the global coffee market. Construction of a primary school in the village of Jalasiga, Mahagi Territory, with a curriculum which meets the social, intellectual, physical and emotional developmental needs of the children. It will also have an ongoing training program for its teachers and access to required educational resources.